Fast Delivery, 100% the cheapest service in seoclerk by wongsaetok seller levels 3. * Support: Server Database, Webserver, VPN Server, FTP Server, Game Server, Social Media, SEO, Online Bot, Support Forex BOT, SEO tools, Upload and reupload. 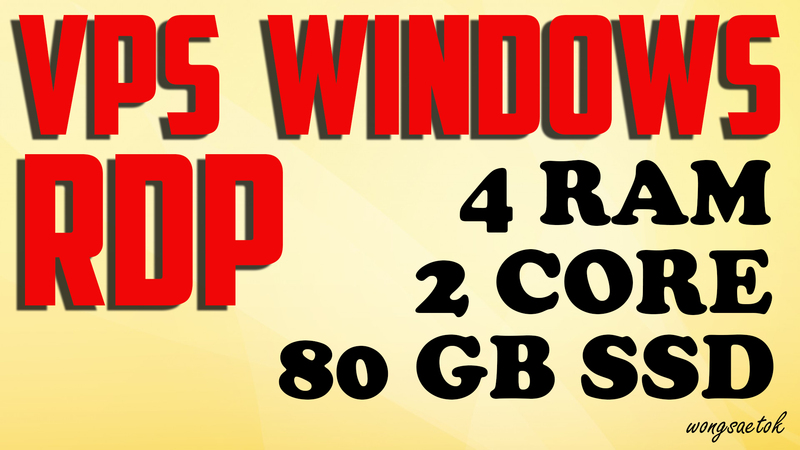 VPS RDP Windows 4 GB RAM 2 CPUs 80 GB SSD is ranked 5 out of 5. Based on 11 user reviews.